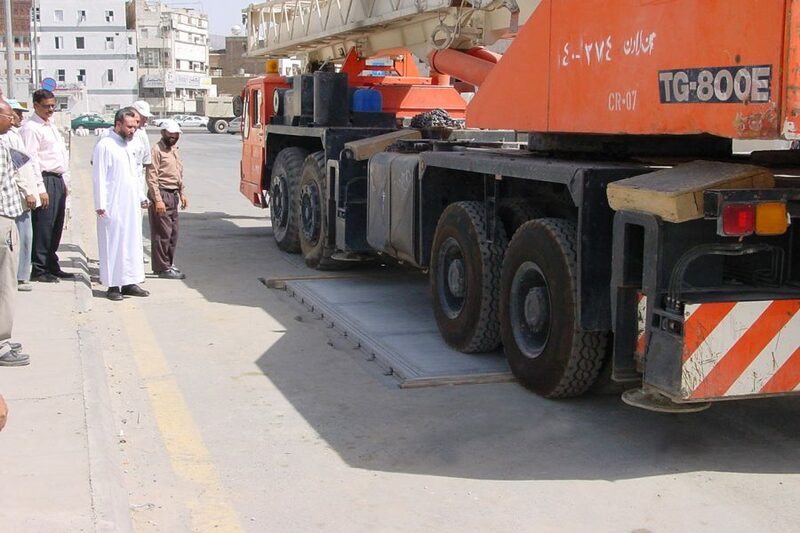 Surespan type EHDC E Class Heavy Duty Floor Access Covers are designed to take loadings of up to 16 tonnes. 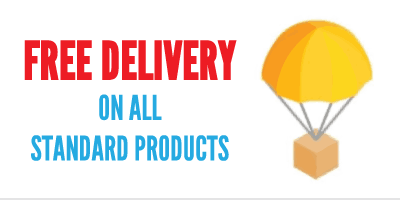 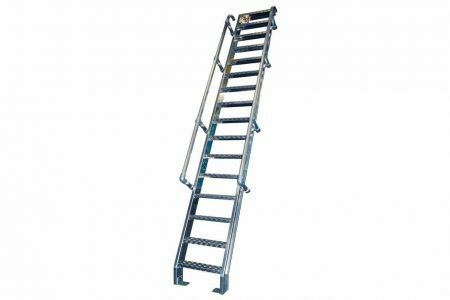 Manufactured in cast aluminium alloy. 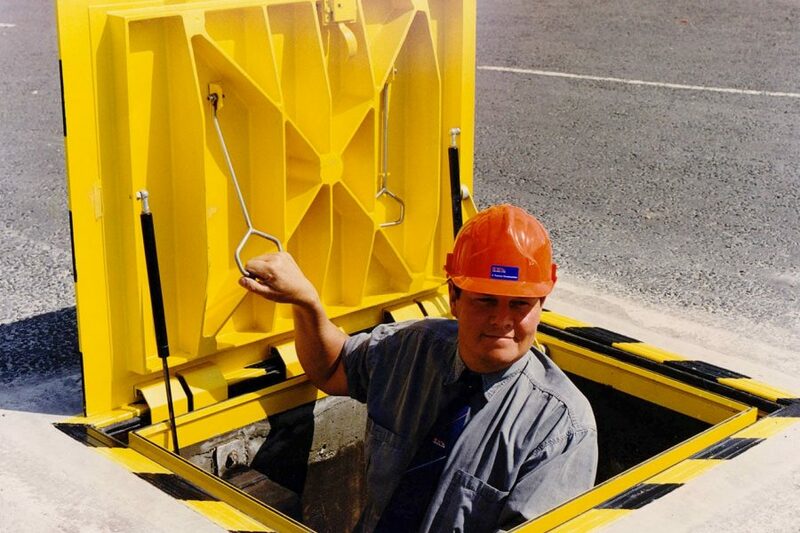 The aluminium alloy hatches can can take loadings from 5 to 16 tonnes (FACTA class B to E) and are available in standard single, double and multi leaf sizes. 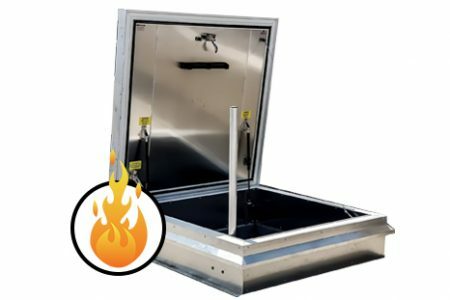 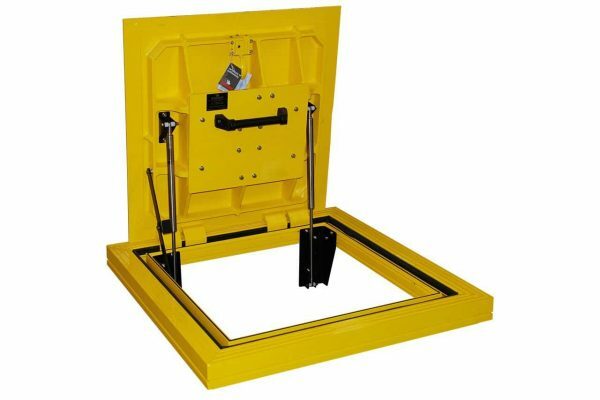 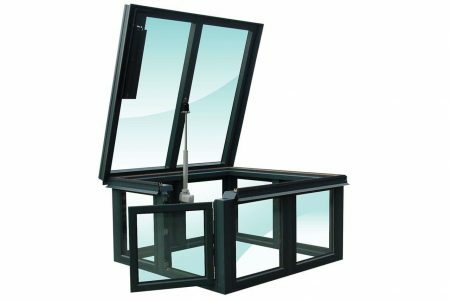 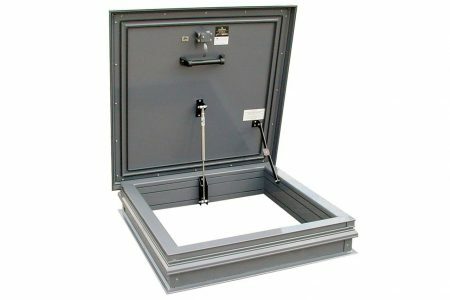 They are gas spring operated, making them easy to open, and come with a range of locking options, including Surespans unique locking box. 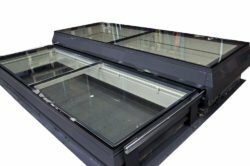 E Class Heavy Duty Floor Access Hatch UK.